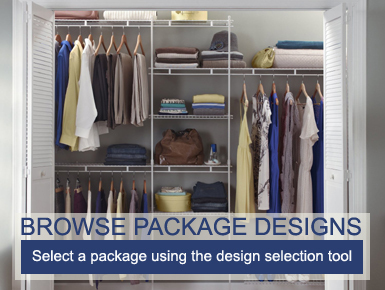 Request A Brochure From Organise My Home! View our brochure online here - or open and download to read at your leisure! 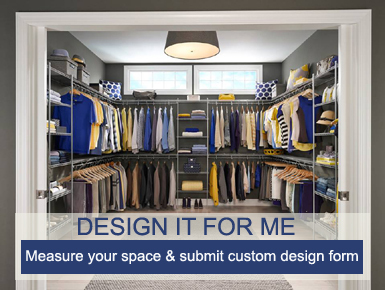 Fill out the form below to request a ClosetMaid brochure. 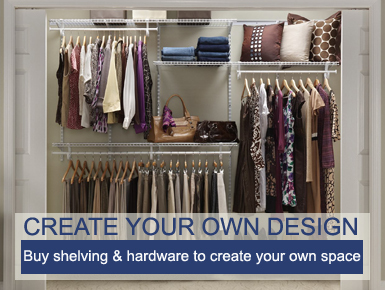 If you are interested in our Create Your Own ClosetMaid brochure then please use the links below to download the brochure and price list.